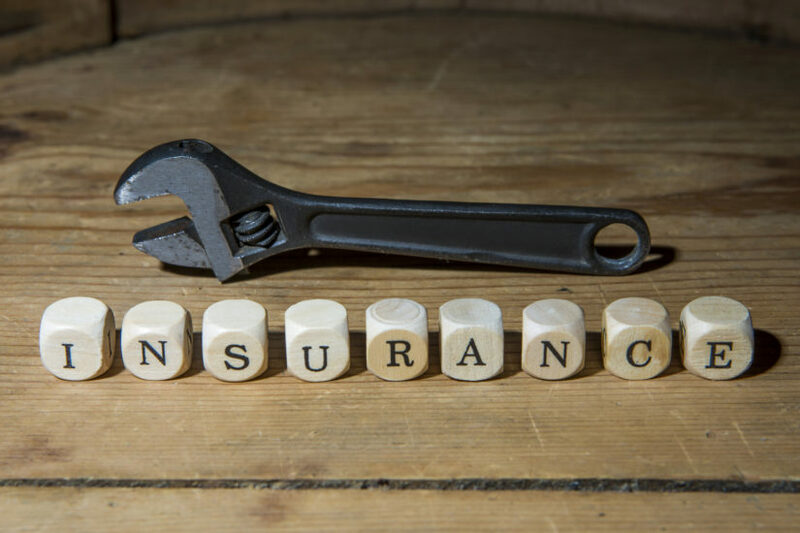 Private insurance companies offer different workers comp rates from one company to the next. Factors like your loss (work comp claim) history, number of employees and your industry category (i.e. workers compensation class codes) will influence a carrier’s work comp pricing.